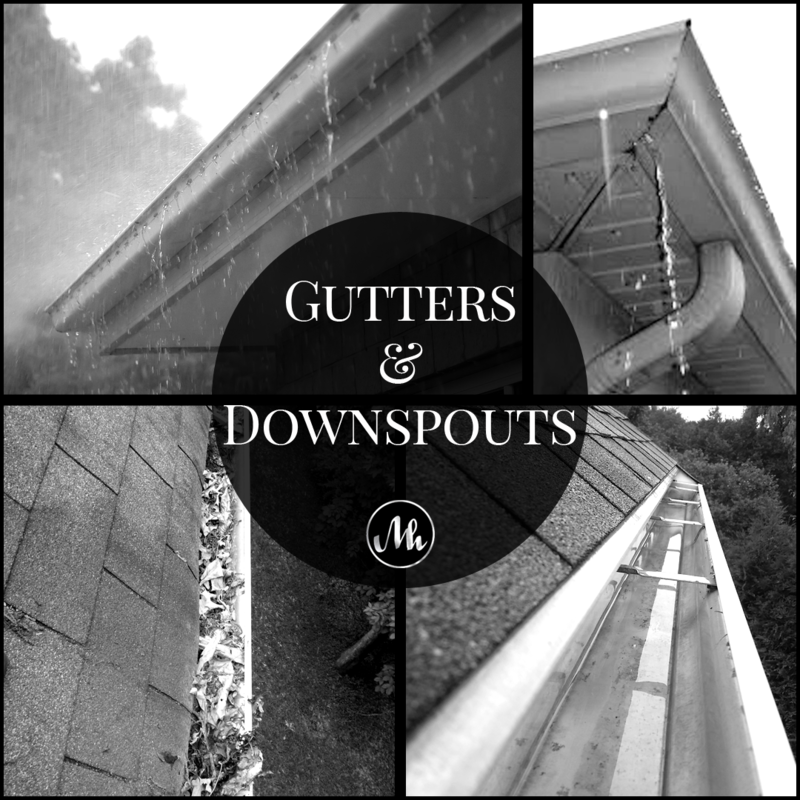 With summer 🌤️ almost over and fall rain ⛈️ on the way; now is the time to clean and inspect your gutters and downspouts. Make sure to flush them with a hose to ensure they are draining properly, and find and seal all leaks 💧 especially at the joints. Taking this step each fall 🍂 will help to protect your roof, eaves, and foundation from water damage.